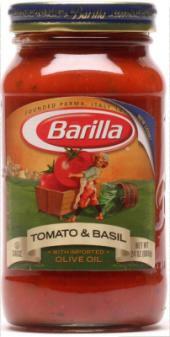 Barilla Pasta Sauce $0.54 at Publix! in frugal, General • This post may contain affiliate links. Read the disclosure policy.